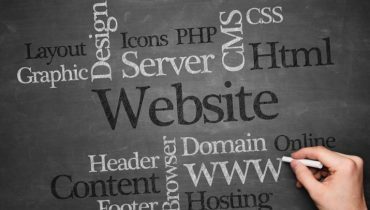 Own a Website? Been rejected by most ad-networks? Or they aren’t paying as much as you’d expect them to? Welcome to the most common problem for digital marketers! Fortunately, there seems to be a solution, and that’s what I’ll talk about throughout this Infolinks review. For starters, I’m not claiming Infolinks is the best ad-network out there, or that you should rush right away, signup at Infolinks and it’ll make you a millionaire overnight. Just let me scribble this Infolinks Review down and let me borrow your next couple minutes, odds are these next minutes might turn out to be the best investment you’ve ever made throughout your digital career. 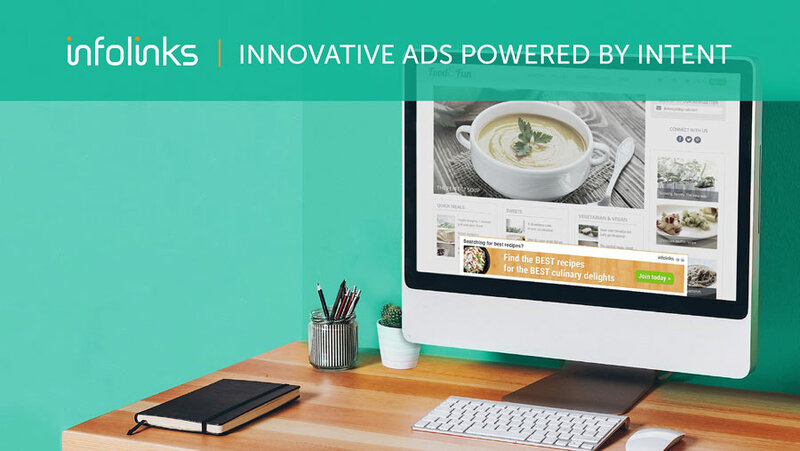 Infolinks is Ad-Network which helps Web publishers monetize their websites, blogs and Webpages and make some real revenue. 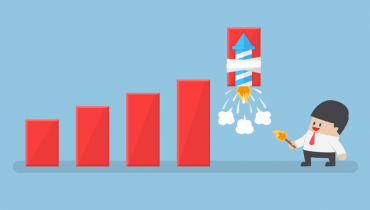 If you’re an Advertiser, it has a number of unique and exclusive features to make your ad campaigns generate the best possible ROIs in the industry as well. It is best known as an AdSense Alternative, but as far as my personal experience goes it was everything that AdSense is, and then some. 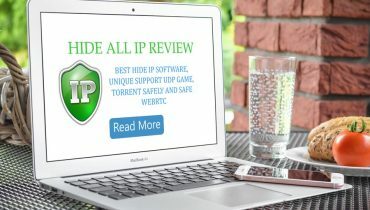 Both as an Advertiser and a Publisher, I encountered some never before features which finally led me to pen this Infolinks review down. The primary problem with Ad-networks? They have a long list of requirements they wish us to fulfill before getting approved. Which causes a problem for those who are just starting up. A new blog can’t be expected to generate millions of page-views or good authority instantly. And that’s something Infolinks understands. So, as you might have gathered, you don’t need to have any number of Page views, any kind of authority or history of “greatness”. As long as the blog is professional and worth monetizing, you’re going to get the green light from Infolinks. Even if you’ve never in your life touched a line of code, you can still integrate Infolinks with your webpage in no more than 5 minutes at a maximum. Integrating is as easy as copy-pasting a piece of code (simply some lines) directly to your HTML page. Or If you like automated solutions, you can integrate Infolinks with your webpage with the help of tons of pre-made plugins for WordPress, Joomla, Blogger and what not as well! 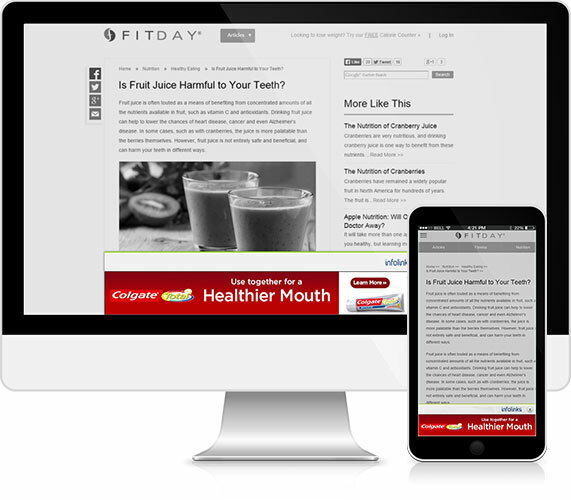 Ever wondered why no one clicks on those side-bar banner ads you’ve put up? That’s because the audience these days have turned a blind to those traditional ads, and hence you don’t make any money. 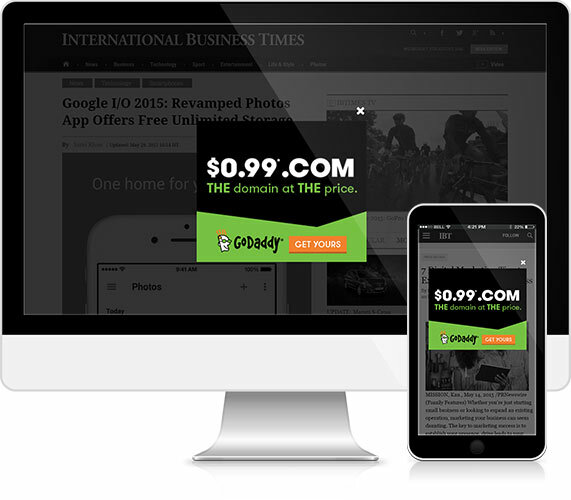 Infolinks offers Intent Powered Native ads to its publishers, and not those pre-defined banner ads to which the audience has almost turned blind. Those traditional ads are ignored by your visitors without even having a glance at them, that’s because they know those are ads about some random product they aren’t interested at all in. That’s where Native ads make their appearance and trust me these are a different breed of beast altogether. 1). Native ads aren’t “pre-set” about a specific product. Instead they gather information about the user’s choices, browsing history, what they’re interested in and then those are the products which are shown to your visitors, so obviously their interests are triggered hence resulting in a lot of CTRs. 2). The placement and display strategies for these ads are pretty advanced too, making the ads blend in with your webpage and they most often do not stick out as “Ads”, instead they are dressed up as just some other content of your webpage and hence that makes the visitors less skeptical about them. 3). They relate to your web-context and aren’t random, instead are targeted at the users’ interest. Back in 2015, 75% of the web publishers were running Native Ads, right now this number is somewhere around 82-85%, and trust me when talking about the whole of the Internet, that adds up to a lot of trust! & even Bank Wire Transfers! 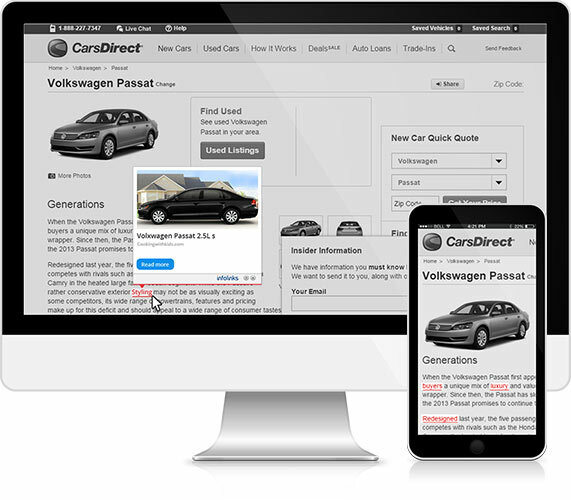 The control panel is where you customize or create new ad units. You will find that every option you might ever need regarding your ads can be found over here. The top bar contains “reports”, “Integrate”, “Customize” etc. You don’t have to go fishing for any options as most of them are accessible directly from this page’s top bar itself. This page also gets you your performance reports, earning details, Ad-views etc right there. 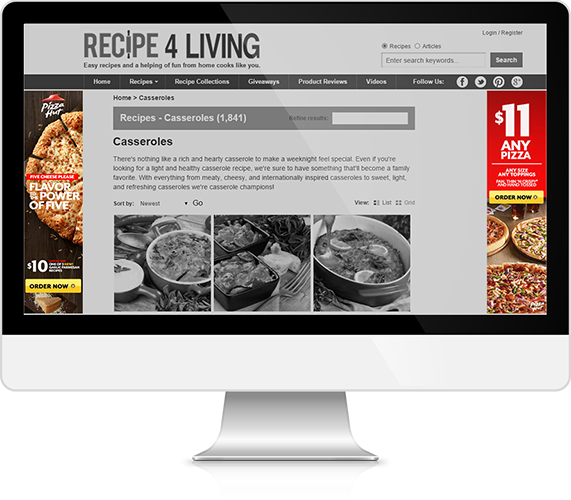 Infold Ads take advantage of “Search and Display” to display relevant ads on top of the fold of your webpage. How this helps is, if someone searches for “Best shoes”, and then lands on your web-page, then “shoes” are what the Ads will comprise of, as the user is already interested and searching for those, he’s bound to click over. Got unused space on your webpage? How about racking in some money with it? 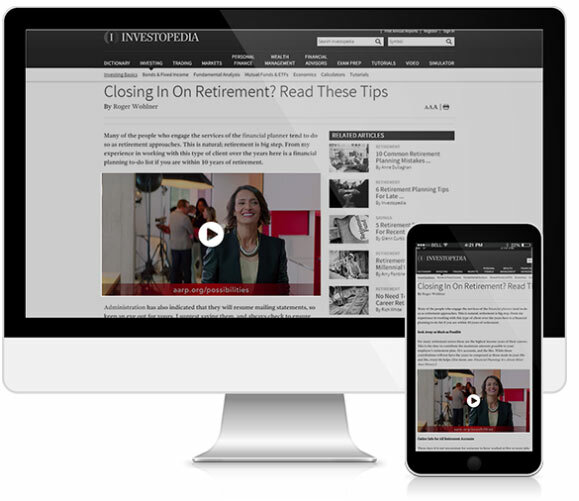 Inframe ads slide in from unused edges on your webpages. They are beautiful, do not cover any text/content and hence do not irritate the visitors and are relevant hence get clicked. One of the freshest additions to the ad sphere are the Intext ads. These ad types scan the content of a webpage in real time, filtering out which keyword suits best to the visitor’s needs, and then that keyword is embedded with a relevant ad. In short, the ad-link looks like a link to another webpage on the same website, while it redirects to the Advertiser’s page, the user gets what they’re looking for, and the publisher makes money, everyone wins. An advanced way of displaying ads. The ads slide in between content, but only once the users have interacted with the content on your webpage. 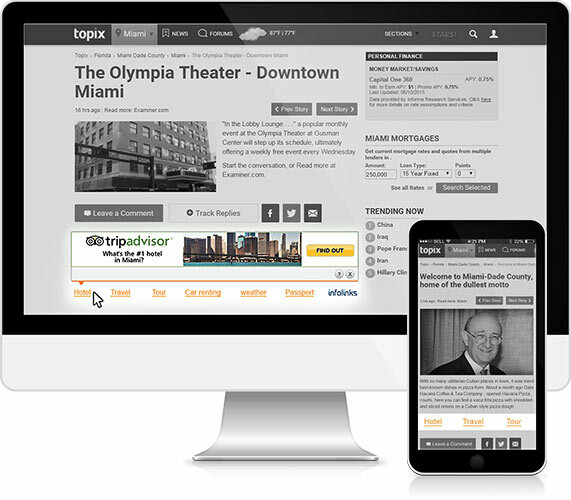 The ads are served in various formats, video as well as native. When a visitor lands on a webpage, they see ads relevant to their search and interests in a separate box with keywords and ads placed neatly. Because the ads are relevant, even though this is the most obvious “ad” type, it still gets clicked. When a user bounces from one page to another, that’s when these ads “pop up”. They don’t irritate the users as they’re already switching to some other page and aren’t in the middle of something. And secondly, as these are powered by User intent and Webpage content, the users most often not can relate to the ads and click on them. 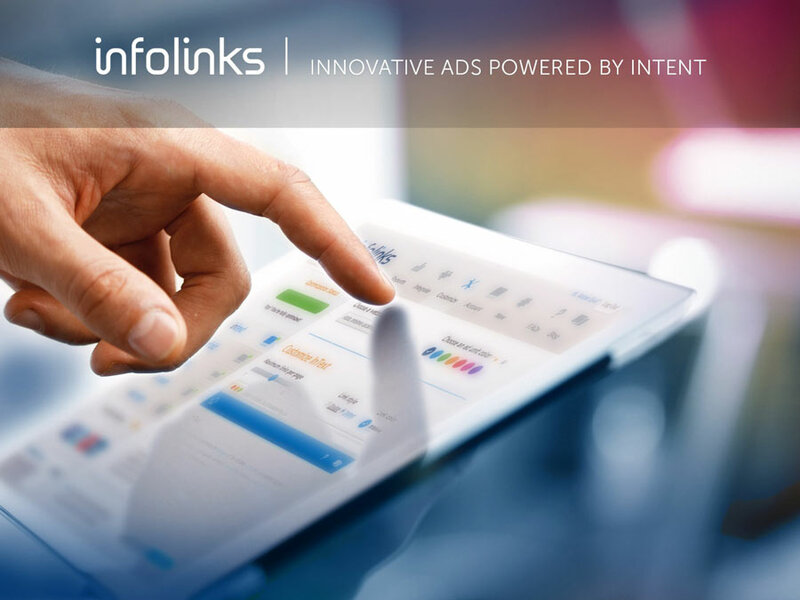 If you’re a Company, Individual, Product-launcher, basically anyone who needs to grab some eyeballs towards their endeavor, Infolinks serves as one of the best Advertising Platforms you’ll ever cross paths with. Adshop is their “Self Ad-serving Platform” which despite being super advanced, is super simple to use and setup an Ad campaign. First off, it’s extremely easy setting up an ad campaign with Adshop. Even if you’ve never done this before, it won’t feel any harder than signing up on Social Media. To be honest I have had experience with Google Adwords as well, and I can bluntly state that Infolinks’ Ad setup process was much easier even after I had earlier Adwords experience. You just fill in the basic details, like Campaign name / Budget / Target country and you’ve already completed the first step! 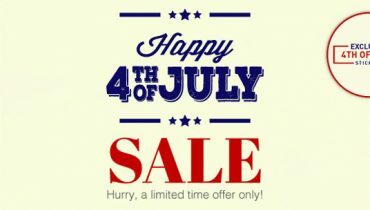 Adshop allows you to add custom text as well as thumbnail images to your ad campaigns as well. Although its smart detection algorithm automatically attaches a snapshot of your URL to the ad, but if you wish for a more customized experience, you can have it. If you’re an Affiliate, you can track your affiliate clicks and views separately via this advanced new addition to Infolinks’ Adshop tracking options via Post-Back URLs. I said I’d scribble down this Infolinks review from my own personal experiences, didn’t I? Here it is, they seriously do have a pretty advanced fraud detection algorithm, which they won’t disclose for obvious security reasons, but as far as my own personal experience goes, let me tell you I haven’t paid a single penny for a single click which wasn’t from a genuine human being. Obviously for any platform as big as Infolinks, there is a “verification and approval” time frame for any ad campaign, right? 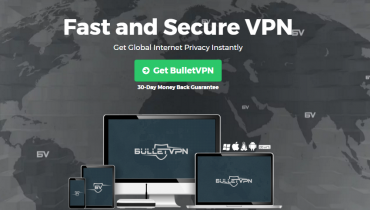 To make sure their platform remains professional and top-notch, spam-free and only for serious professionals. So you can run an Ad campaign for any keyword, and unless it’s highly controversial or something that shouldn’t be on the web, you’ll get approved within an impressive time-frame. Probably that’s the reason it’s one of the top competitors to AdSense. Pay-Per-Click. You don’t pay unless you’ve got a click, as simple as that. So you know for every penny you’re spending, there’s a good chance of you actually converting that click. Adshop’s advanced user targeting allows you to reach your customers at the right time with intent-based ads for best possible conversion rates. Basically it’s the same thing we discussed while discussing Infolinks for Publishers. The right kind of users who are actually interested in a product get ads about that product, and exactly when they’re looking for those products exactly, simple as that. Refer and Earn 10% for 3 Months! Adshop is even providing you with a “10% referral commission”, so you’ll make money if you refer someone to Adshop and whatever they spend 10% of that will be drafted towards you for the initial 3 months. So that’s all I had in my arsenal as far as this Infolinks review is concerned folks. So is Infolinks worth it? That’s a question I won’t answer for you. I’ve walked you through what it offers, how it will help you, what makes it different and pretty much everything else. Now it’s for you to decide if what Infolinks is offering in sync with what you need, your project and budget. But just as a personal opinion and from my own experience, I’d say it’s a “Startup friendly” platform, it will help you rack in some cash if you’re a new blogger, marketer without demanding a lot from you in your initial days. And as an Advertiser, it does fit all the bills of what I wanted in an Ad serving platform. Do let me know if this Infolinks review served any good to you, or if there’s something you’d like answered, feel free to use the comments box.